I have a little problem with my Airdroid. I have a Note 3 with Android 5.0 (TouchWiz) running on it. The Airdroid App was already installed on the phone when it still had 4.4.4. running on it. 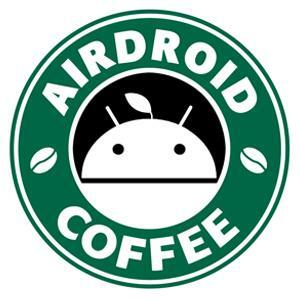 Now comes my question: Airdroid says, there is an android version below (!) 4.4. running on my cellphone and therefore because of the limitations it is not able to upload, delete or what so ever do anything on the external SD Card. What can I do to make it work again? You mean AirDroid tells you that manage files in external SD card is not supported? I think the message should be Android 4.4 and later, not lower.